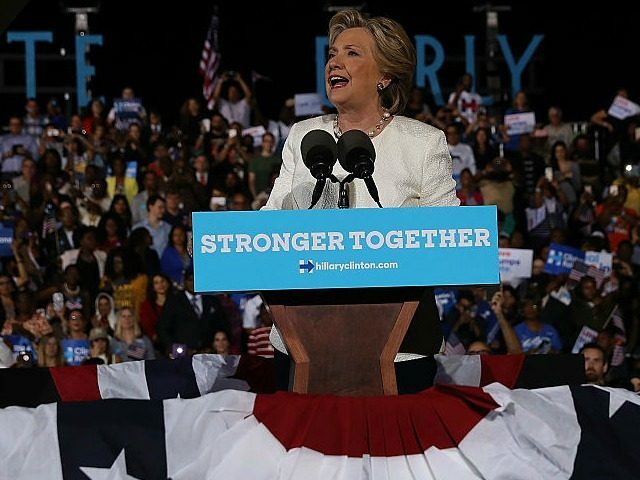 Supporters of Bernie Sanders and Donald Trump joined forces to disrupt a Hillary Clinton rally in Fort Lauderdale, Florida, on Tuesday evening — causing the former First Lady to snap. As this was going on, Clinton appeared to reach her limit and snap. She also urged her supporters to stage an “intervention” for anyone who would dare to vote against her corruption and frighteningly hawkish stance. It’s funny, since it seems to be only her billionaire friends who benefit from her being in any position of power — just ask the people of Haiti.